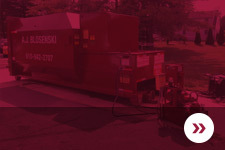 Compactor Rentals Eastern PA | A.J. Blosenski, Inc. Various sizes are available for your business needs. 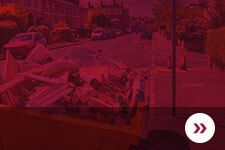 We also have professional waste audits available which improve environmental disposal efficiency in addition to cost.